What does 2018 hold for Australia's food manufacturing sector? Australia is coming off a record year of growth in its manufacturing sector, but will 2018 bring more of the same? Continued growth is often unsustainable for the entire market without investing in innovative solutions. But with a few adjustments based on potential problems that could crop up, organisations can stay a step ahead of any detrimental disruptions and avoid a slip into regression. Operational uncertainty isn't limited to the manufacturing industry; corporations of all types across the country will face many of the same issues in 2018. The first is the arrival of Amazon. This will have far-reaching effects that include controlling consumer shares, purchasing warehouse space and presenting more complex logistical dilemmas. Companies across Australia will face similar issues. It's estimated that the company's revenue will be more than double that of Cole's and Woolworth's beyond this year, according to News.com.au. The troubling part is that it's also cutting operating costs already with the construction of its new plants. "The fulfilment centres … with the robotics technology tend to be more capital intensive than prior versions of warehouses and they generally have much better operating efficiencies," Brian Oslavsky, chief financial officer at Amazon, said. Other challenges affecting the vast majority of Australian organisations include the administrative difficulties associated with the switch to single touch payroll, the new roll out of the National Broadband Network and poor financing. 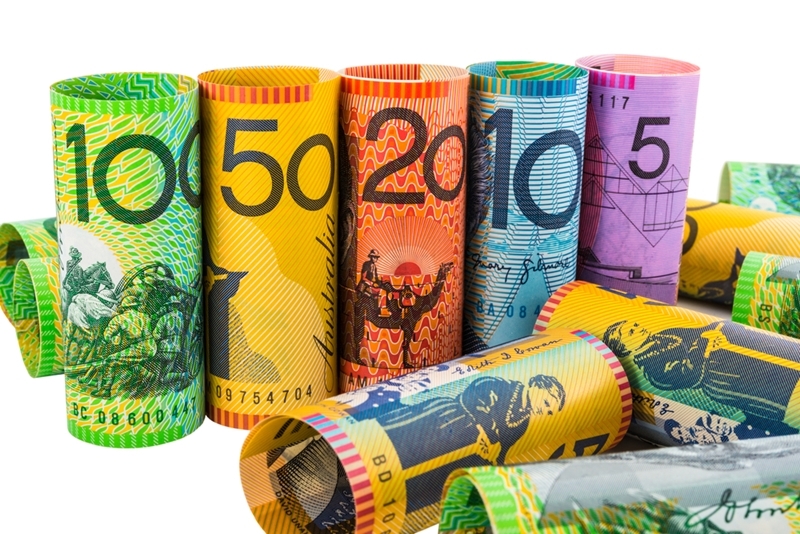 The latter may prove to be a major roadblock, as just half of all Australian small enterprises have reported positive cash flow, according to the Sydney Morning Herald. If you add all these problems up it's clear that greater visibility throughout the organisation, a better handle on inventory and corresponding logistics, as well as exceptional control over accounting and the budget will be key to maintaining success. Profitable cash flow has been an issue for smaller Australian enterprises. Worth $127.4 billion, largest manufacturing sector in the country. Over 320,000 employed through 2017 and created 3,700 new jobs in 2016. The 4.7 per cent increase in foreign investment reversed the three-year decline it had previously been on. Real value of food, grocery and beverage exports saw a 15.4 per cent drop, but volume rose by 3.6 per cent. Although there was mostly growth across the board besides the real value of exports, the figures themselves could be cause for alarm given the minor improvement they represent. This is because input costs are expected to continue to rise in 2018, which starts the clock on how quickly organisations can boost profit margins that were already slim to begin with. 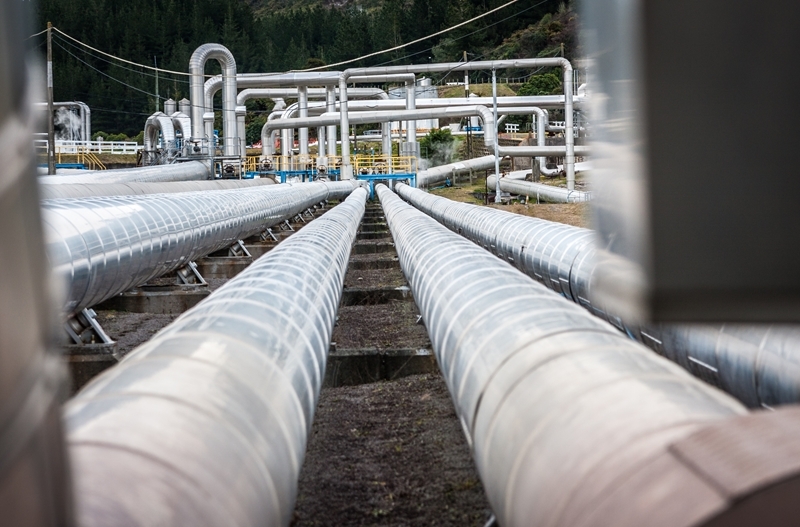 "We are expecting these pressures to only increase as energy, especially gas, has seen a doubling and in some cases a tripling of price that is likely to have dire consequence for Australian jobs and investment, with some companies re-assessing their long term future in Australia," Tanya Barden, chief executive officer of the AFGC, said. This could spawn a ripple effect that can send foreign investment back into a downward spiral if it gets out of hand. The AFGC predicts energy costs will be a major factor in 2018. "Continuing to stimulate investment in site modernisation is critical particularly in light of mounting input cost pressures. We are now in danger of drifting into a low investment trap, where uncertainty about return on investment flowing from retail price deflation and rising costs is seeing investment decisions deferred or dumped," Barden said. Another important aspect to consider in all of this will be the consumer. Roughly 11.2 per cent of the Australian population is a vegetarian, according to Roy Morgan research. This represents a rise of 1.5 per cent over the four years prior. The growing trend here means a greater emphasis on not only the volume of fresh produce, but the condition it arrives in. The latter falls at the hands of food manufacturing organisations, which must improve their supply chain. Rising gas prices call for improved profit margins. Going through each development that cropped up over the course of 2017 can help corporations identify where they may need to transform processes from legacy to modern. Let's start with food, grocery and beverage export - it saw a 3.6 per cent rise in volume. This means that there will likely be an influx in inventory flowing in and out of warehouses. Financial staff must prepare for constantly changing VAT and other applicable taxes, which can skew bookkeeping efforts if not prepared for. Investing in accounting software that connects warehousing with the general ledger will make it easier for personnel to associate various price points with certain inventory. Business management software keeps your organisation agile. Business management software is also an ideal solution to combat the challenges posed by the arrival of Amazon, such as the need to refine logistics for lower price points. It allows companies to streamline various functions across the enterprise in a bid to reduce organisational waste, which in turn can improve revenue. A similar tactic can be taken to counteract the rise in energy prices - if you can't control the cost of gas, the least you can do is make more room in the budget to pay for it. Ultimately, it's the companies that quickly adopt digital solutions on the back- and front-end of operations that will be able to handle many of the challenges thrown their way. Those who can't will be relying on manual and legacy methods, such as keeping inventory with a spread sheet that requires staff to periodically input data. Looking ahead, as more information is collected from key systems used by the accounting, production or supply departments, corporations can develop actionable business intelligence insights. This will allow executives to identify where future change is needed before their competitors do. The new year is here and companies aren't wasting any time; will your organisation adopt business management software in 2018? Contact an Advanced Business Manager representative today to learn more.